The Starz and Encore channels have your Labor Day viewing all planned out with a duo of marathons that'll have you flipping back and forth between the two Starz networks all day long. Then for Tuesday? It's straight up superhero awesome- all day long. 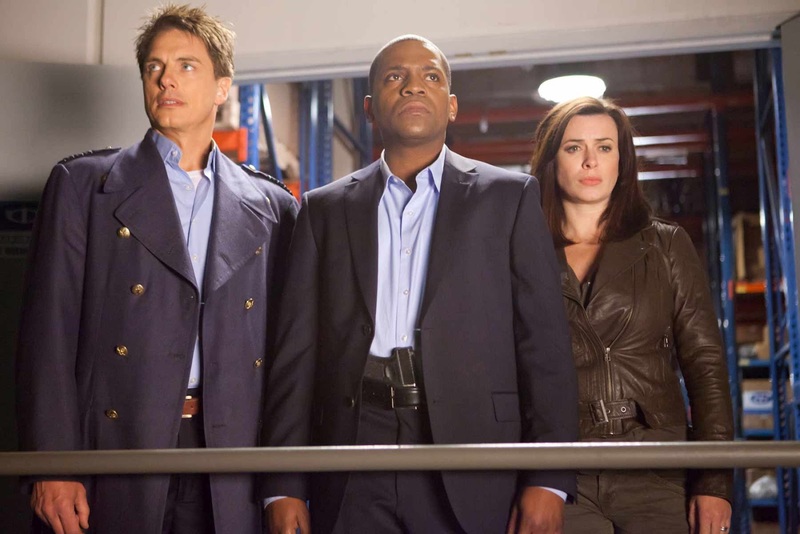 On Monday September 3rd, you have your pick of an entire season of Torchwood with a complete airing of the channel's Miracle Day series on Starz in Black or a Back to School marathon on Starz Comedy. Do you see it? Yes... it's a marathon. One day, nobody dies. All around the world, nobody dies. 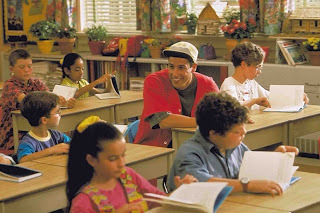 And then the next day, and the next, and the next, people keep aging -- they get hurt and sick -- but they never die. The result: a population boom, overnight. 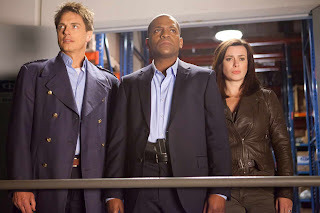 “Torchwood: Miracle Day,” a STARZ Original series, stars John Barrowman (“Torchwood”, “Desperate Housewives”) as Captain Jack Harkness, Eve Myles (“Torchwood”, “Little Dorrit") as Gwen Cooper, Mekhi Phifer (“ER”, “Lie to Me”) as Rex Matheson and Bill Pullman (While You Were Sleeping, Independence Day) as Oswald Danes. Then on Tuesday, well it'll technically be Tuesday, Encore will start airing a bunch of superhero movies. 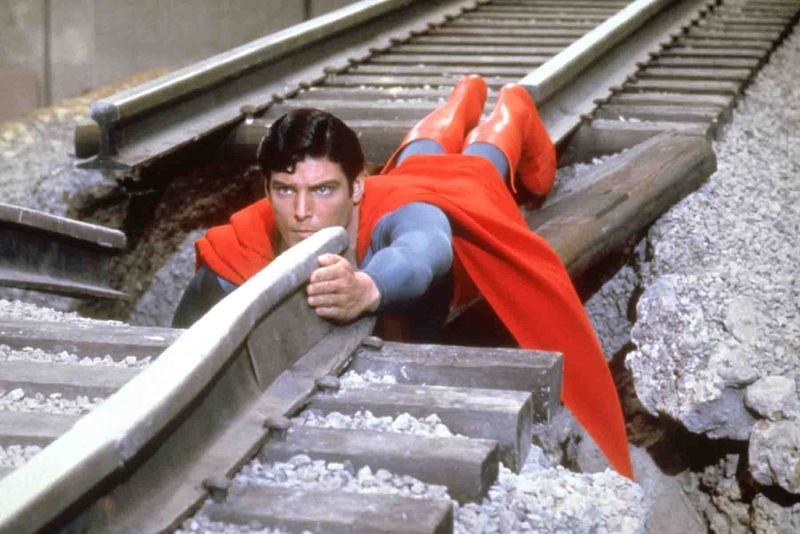 Starting with Flash Gordon (if you saw 'Ted' you probably just started laughing) and taking you through the entire day with genre classics like Superman - and ending with Michael Keaton's second outing as the caped crusader in Batman Returns.